Aspirin is a pain reliever that also limits inflammation and has anti-clotting properties. 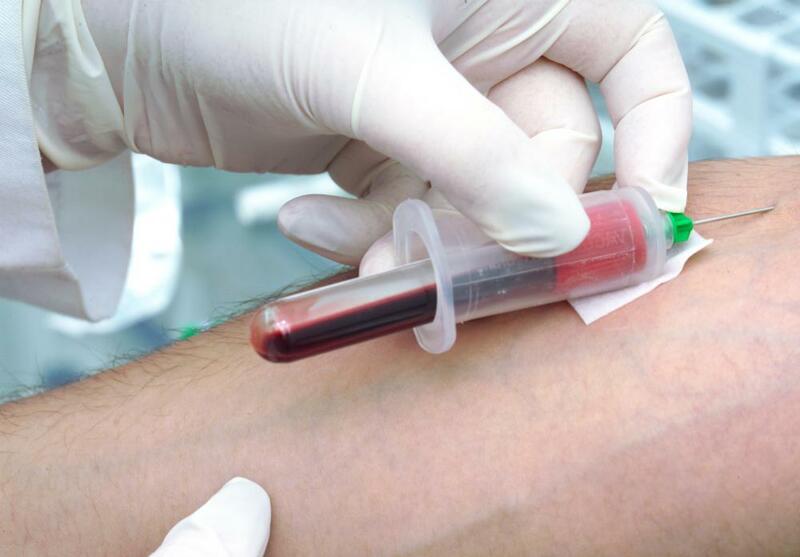 People on warfarin need regular blood tests to see how well the medication is working. 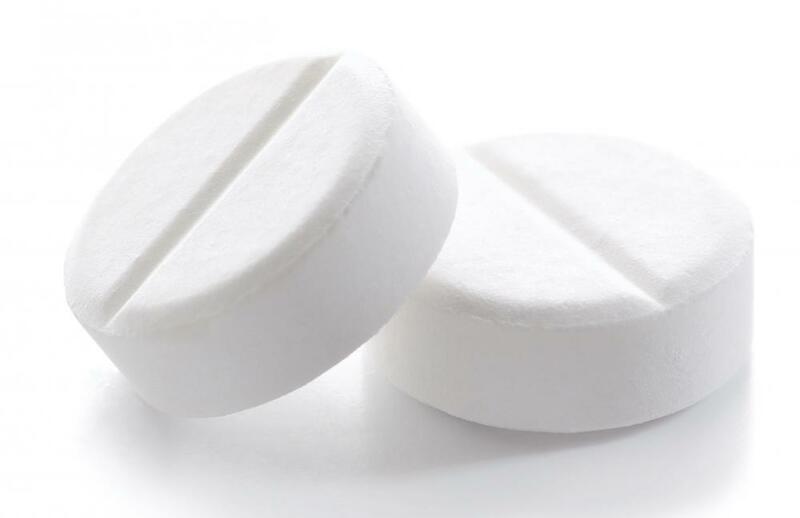 Patients who are using aspirin therapy are at risk for ulcers. Both warfarin and aspirin may help reduce the risk of heart attack. 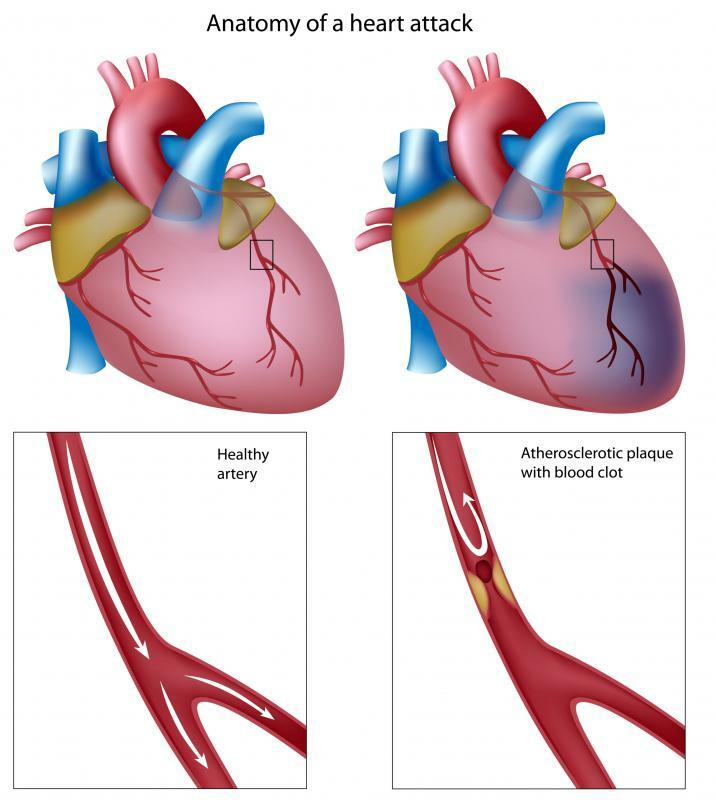 Warfarin and aspirin may be prescribed to reduce the risk of heart attacks caused by clotting, and to treat patients with excessive blood clots. These drugs act differently in the body and carry distinct risks that a doctor must weigh before deciding which to give a patient. Before warfarin and aspirin can be prescribed, the doctor needs a complete medical history and some blood tests to see if the patient is a good candidate for therapy. The doctor may also meet with the patient to discuss the need to be consistent about dosing. If the patient cannot adhere to the treatment regimen, it may be necessary to explore other options. The anticoagulant medication warfarin works by operating in the liver to block clotting factors in the blood. This prevents the formation of blood clots by limiting the number of clotting factors circulating in the body. Patients on warfarin need regular blood tests to see how effective the medication is and check for side effects. The biggest concern with warfarin therapy is abnormal bleeding, since any cut or scrape can bleed excessively. Aspirin, primarily used as an anti-inflammatory, does not inhibit clotting factors, but instead acts on the blood platelets directly. Patients on aspirin therapy can also bleed excessively and may be at risk of hemorrhagic stroke, as they are more prone to brain bleeds. 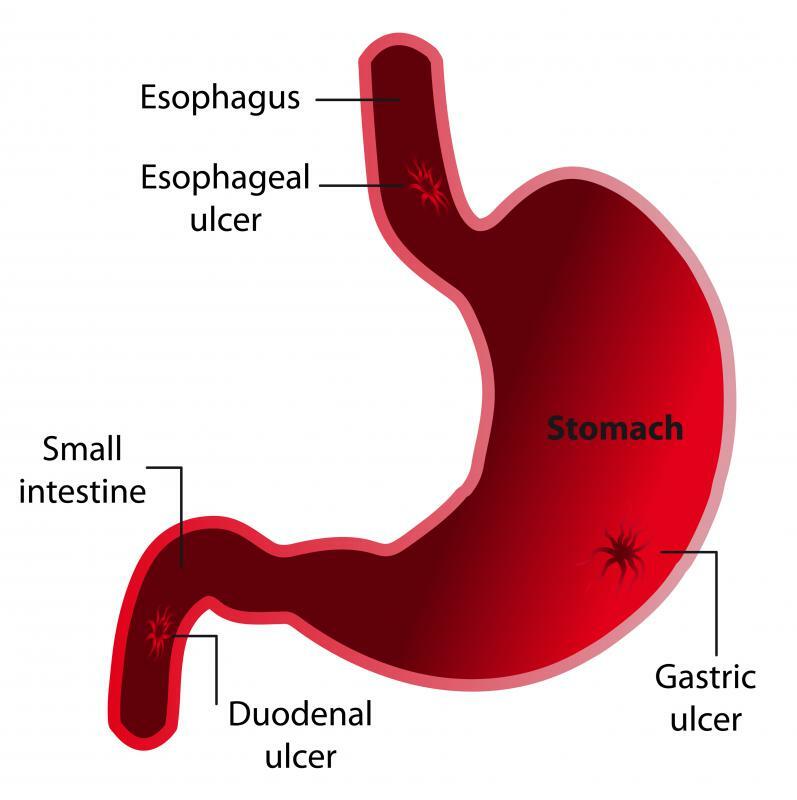 Aspirin is also associated with gastrointestinal ulcers. These risks can outweigh the benefits of aspirin in many patients and must be carefully considered before starting therapy. The key difference between warfarin and aspirin is the mechanism of action, and the different side effects of the medications. Patients on warfarin need careful monitoring and must be especially watchful for drug interactions, as they can experience adverse reactions to bad combinations of medication. Aspirin therapy doesn't require constant checkups, but the patient does need to be careful about ulcers and liver damage. Patients considering warfarin and aspirin therapy will need to meet with a doctor to discuss the best option for their needs. Prescriptions of warfarin and aspirin may be recommended after certain kinds of surgery, like heart valve replacement, or when a patient has a cardiovascular problem. The doctor must decide which medication would work best for the patient and may need to adjust the dose over time. Patients on anticoagulant therapy should make sure to carry an information card so first responders are aware of the situation. If they switch anticoagulants, they should update the card or medical alert bracelet, as having the wrong information can be dangerous in patient care. What are the Different Types of Anticoagulant Drugs?